As a parent to two children, one of the things that I am most thankful for is the internet. If my tween-aged son is pushing parental boundaries in an unexpected way, I can google it. When my 6-year-old daughter is throwing a screaming tantrum that would make one of Tolkien’s Ring-wraiths blush, I scan some favorite parenting blogs for advice. One thing parents like me are definitely not lacking these days is relevant and available information. Amazon.com lists more than 240,000 books in its’ “Parenting & Relationships” category. Search Google for “parenting blog” and you will get about 504,000 results. While sorting through contradictory opinions and knowing which sources are most trustworthy can prove challenging at times, access to information is clearly not a problem. Step outside of the online context of the developed world and you will see a very different story: overabundance of anything material is rare, including books and websites about how to be a better parent. 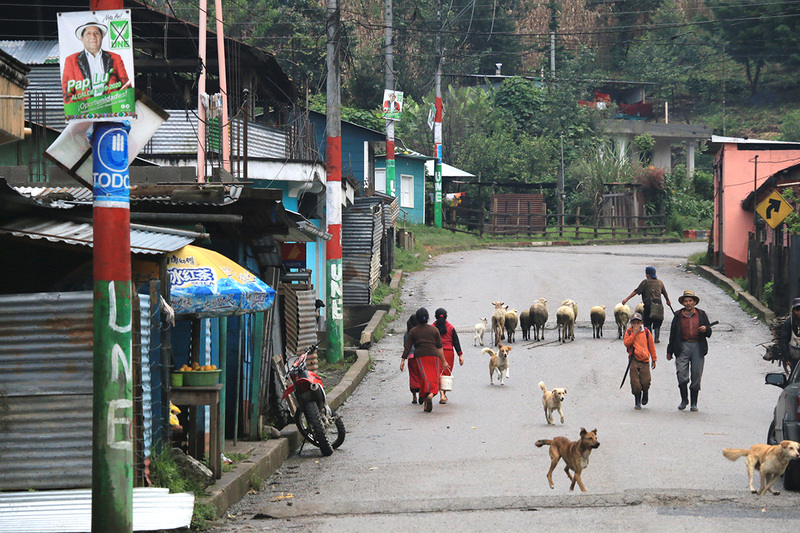 One such place is the small, rural town of Rio Azul, located in the municipality of Nebaj, Guatemala. Here, books are rare, blogs are unknown, and social networking is only done face to face. Here, parents aren’t just struggling with problems of undesirable behaviors in their children, they’re dealing with chronic malnutrition, lack of clean water, and lack of knowledge about healthy childcare practices. Rosa Santiago Ceto is a local woman who wants to help those struggling parents. The mother of 5 children, Rosa was chosen by others in her community to join their community’s Leader Mothers Cascade Group because of her parenting abilities and her strong desire to help others. 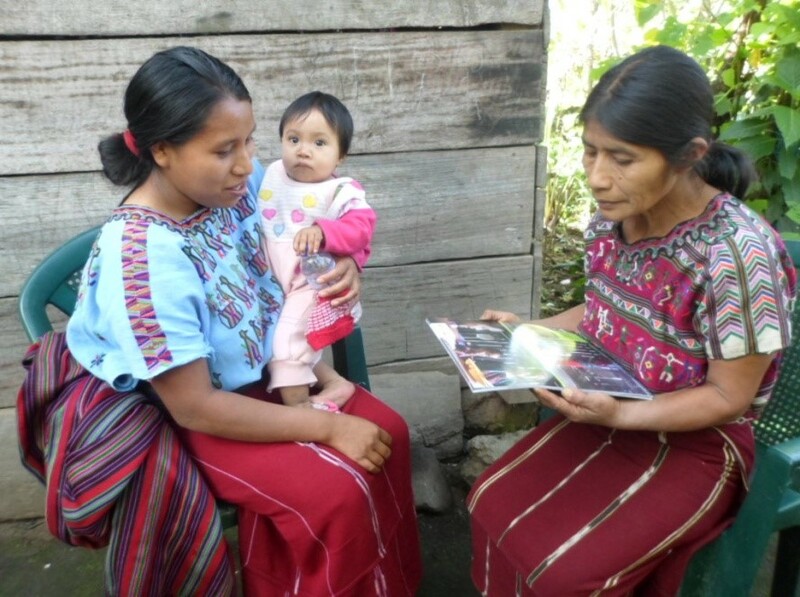 As part of the Leader Mothers group, Rosa receives training from FH staff on health education topics such as the importance and practicalities of prenatal care, exclusive breastfeeding, providing complete nutrition, and monitoring growth in young children. My parents didn’t adequately take care of me and I didn’t have the opportunity to go to school for a lack of resources and opportunities. But being a part of [the Leader Mothers group] has taught me new things... what I would like is for the mothers in my neighbourhood to continue practicing the lessons they’ve been taught so that the children grow better. She may not ever have her own parenting blog or website, but that isn’t going to stop Rosa from doing whatever she can to share better childcare practices with her neighbours, and to inspire the women around her to become community leaders through her own determined example.